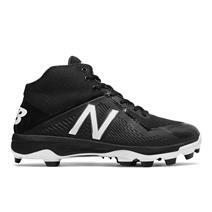 New Balance PM4040V4 Mid-Cut Men's TPU Baseball Cleats available for sale online & in-store at Source For Sports. 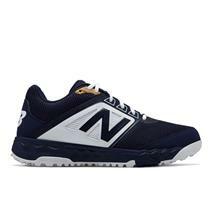 New Balance L4040V4 Low-Cut Men's Metal Baseball Cleats available for sale online & in-store at Source For Sports. New Balance L3000v4 Low-Cut Metal Baseball Cleats available for sale online & in-store at Source For Sports. 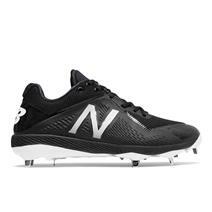 New Balance Pl3000v4 Low-Cut Men's TPU Baseball Cleats available for sale online & in-store at Source For Sports. 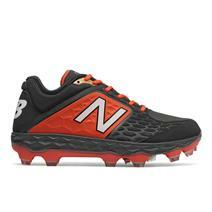 New Balance J4040v4 Boy's Molded Baseball Cleats available for sale online & in-store at Source For Sports. New Balance M4040v4 Mid-Cut Men's Metal Baseball Cleats available for sale online & in-store at Source For Sports. 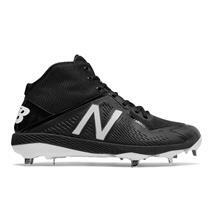 New Balance PL4040V4 Low-Cut Men's TPU Baseball Cleats available for sale online & in-store at Source For Sports. New Balance T3000v4 Men's Turf Baseball Cleats available for sale online & in-store at Source For Sports. 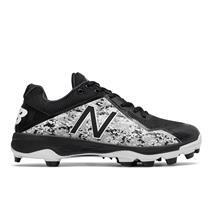 New Balance Pm3000v4 Mid-Cut Men's TPU Baseball Cleats available for sale online & in-store at Source For Sports. 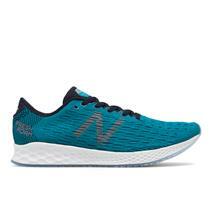 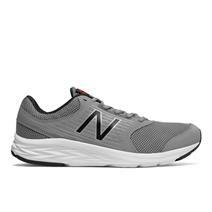 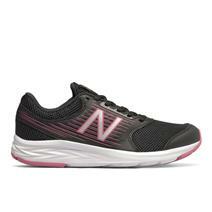 New Balance Fresh Foam Zante Pursuit Men's Running Shoes available for sale online & in-store at Source For Sports.